For over 150 years, Rice’s Market has been a New Hope community staple. It is 30 acres of indoor and outdoor shopping, making it the oldest and largest flea market in Bucks County. From March to December, Rice’s Markets attracts over 400 vendors and 8,000 shoppers each week. We are a flea market, farmer’s market, antique bazaar, vintage thrift, town gathering space, and food lover’s delight wrapped into one. 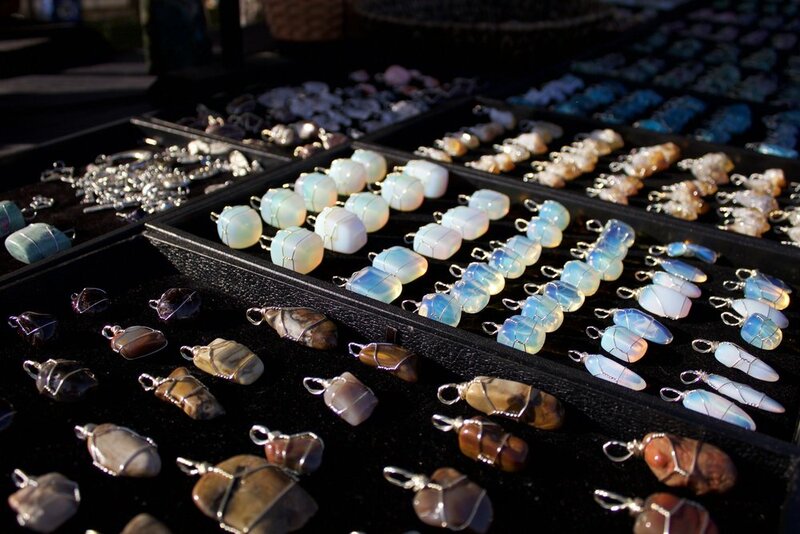 Our market features hundreds of well known antique dealers, community artists, beauty consultants, clothing boutiques, local farmers, and more. After one visit, you’ll understand why locals and visitors return week after week to Rice’s Market. Rices originated as a fresh produce market over 150 years ago. Today we continue this tradition by preparing food using live herbs, organic fruit, and crisp vegetables. Our cheese is home made, our meats are freshly butchered, and our breads are baked fresh daily. You'll find craft sauces, spices, pickles, jams and jerky from the region's most talented chefs. We are proud to offer high quality food made with fresh ingredients. At Rice's Market you can find everything under the sun in one place. We offer both quality and value to our shoppers, that's why Rice’s has built a reputation as the “go to” flea market in Pennsylvania. Find one-of-a-kind pieces at reasonable prices. Our market is a bargain-hunter's paradise offering a variety of antiques, clothing, accessories, collectibles, household items, gifts, and hand-made items – all at prices that can’t be beat. Rice’s Market is not your typical flea market! 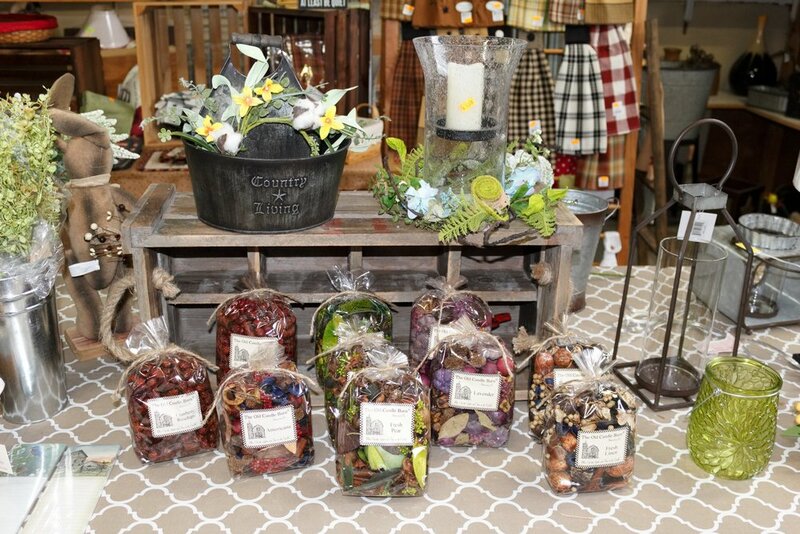 Located in beautiful Bucks County, Rice’s Market is home to a wide array of upscale merchandise. Featuring vendors with new and used products, you can be sure to see something new each and every time you visit. Be sure to explore the many surrounding area attractions. After a fun morning at Rice’s Market, visit a full array of shops at Peddler’s Village, or take a train ride at the New Hope & Ivyland Railroad. There are plenty of things to do and see when you visit Rice’s Market.